A string band for the 21st century, Mad Bread plays a unique mixture of bluegrass, rock, folk and blues. The band blends traditional instruments with modern songwriting, creating innovative, genre-bending music that defies classification. 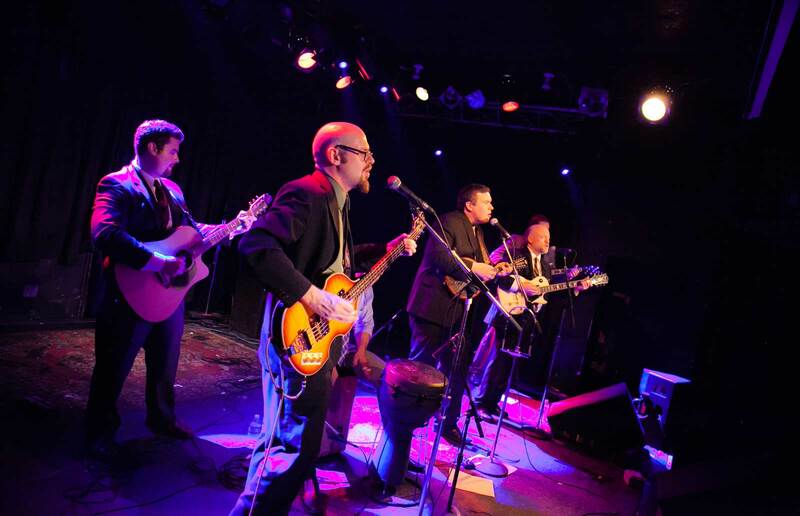 At a concert, you’ll hear them move effortlessly from boot-stompin’ bluegrass jams, to psychedelic folk ballads, to Chicago-style blues-rock with stops everywhere in between. Mad Bread will perform at Schreiber Park on August 1 at 5:30 PM.